Now in its fifth year of production, the Mercedes-Benz C-Class is the most successful model series from Mercedes-Benz and boasts a wealth of enhancements. The design of the exterior and interior benefits from a stylish makeover. The electronic architecture is completely new. Options include a fully digital instrument display and multimedia systems featuring customised information and music offerings. The assistance systems likewise benefit from the new electronic architecture and are now on a par with those of the S-Class. The Mercedes-Benz C-Class in its current generation was Mercedes-Benz’s top-selling model in its fourth year on sale. The brand sold a combined total of over 415,000 Saloon and Estate models worldwide in 2017. 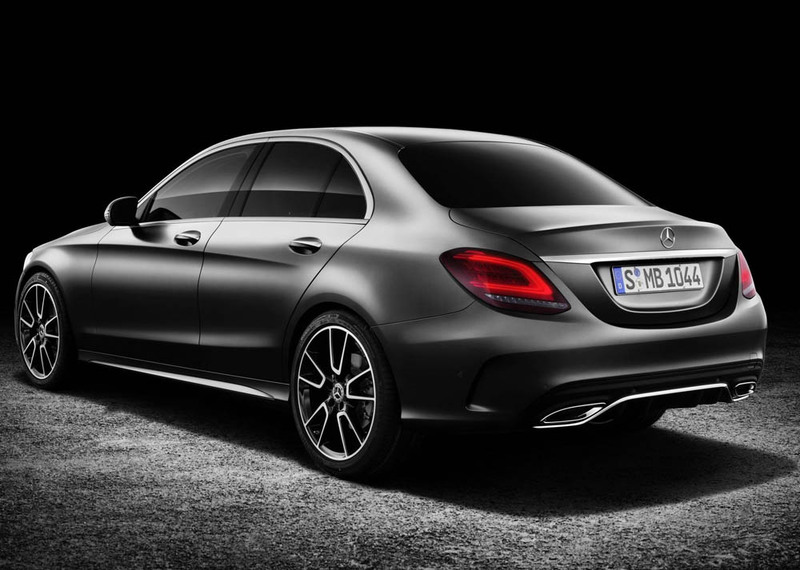 The new-look C-Class combines emotionality with intelligence. 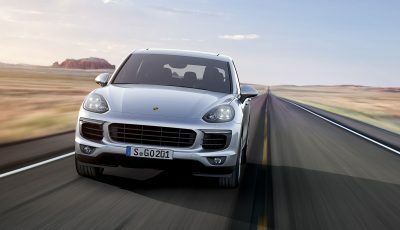 The vehicle’s new appearance is defined in particular by its front end and the design of the headlamps and tail lights. 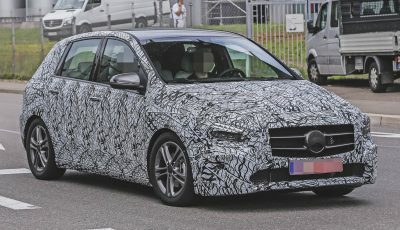 On the new version, the AMG Line features the diamond radiator grille as standard. The front bumpers have been redesigned for all lines. They feature either a silver trim strip (standard), a chrome-plated trim strip (in combination with AVANTGARDE exterior) or a three-part chrome trim strip (EXCLUSIVE exterior). The Mercedes-Benz C-Class adopts the control and display concept from the current S-Class and comes with the option of a fully digital instrument display with three individually selectable display styles. The C-Class has touch-sensitive controls in the steering wheel. The operation of DISTRONIC and cruise control with controls directly on the steering wheel is another new feature. The infotainment system can additionally be operated via the touchpad with controller (new: haptic feedback) in the centre console or by means of LINGUATRONIC voice control. 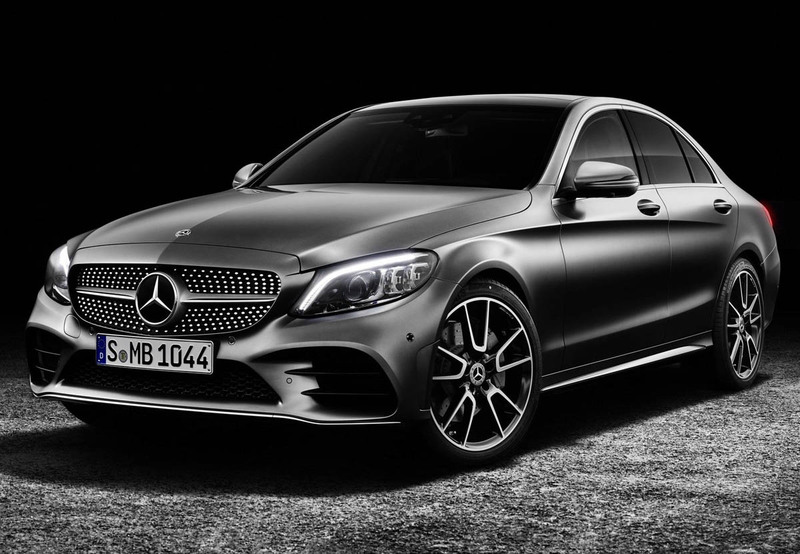 The new Mercedes-Benz C-Class features the latest driving assistance systems, offering the driver cooperative support and providing for a higher standard of active safety than its predecessor. 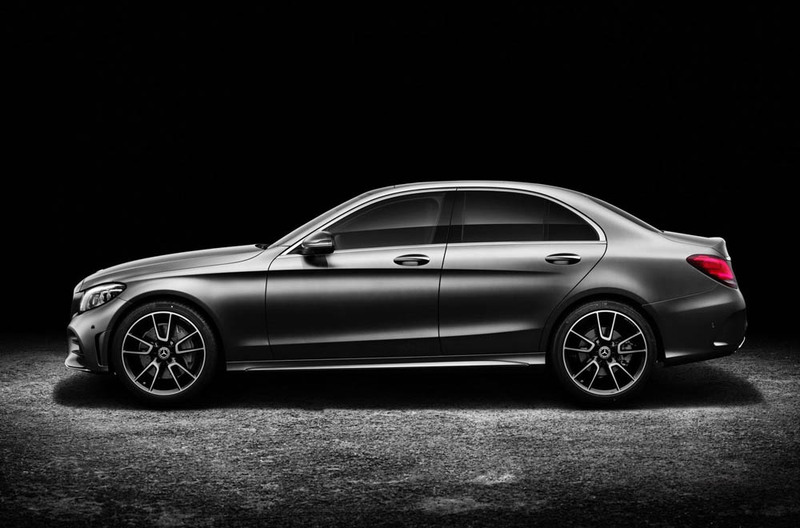 The C-Class is able to drive semi-autonomously in certain situations. The C-Class also uses map and navigation data for assistance functions. 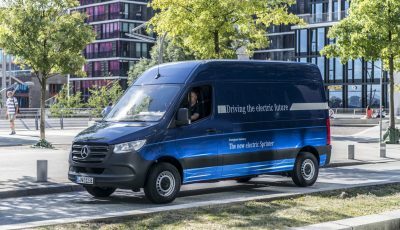 For example, Active Distance Assist DISTRONIC as part of the Driving Assistance package is able to support the driver in numerous situations on the basis of map information and predictively adjust the speed e.g. when approaching bends, junctions or roundabouts. Other new developments include intuitively understandable Active Lane Change Assist and Active Emergency Stop Assist as new functions of Active Steering Assist.